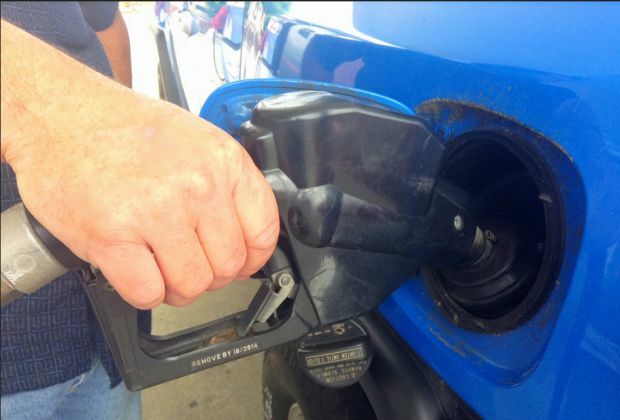 Gas prices in the Susquehanna Valley are down by about 10 cents over the week to $2.925 per gallon, according to AAA East Central’s Gas Price Report. Statewide, Pennsylvania’s gas average remains above the $3/gallon mark ($3.01). However, the state has seen a double-digit drop compared to one month ago, with prices 12 cents cheaper. The Energy Information Administration’s (EIA) latest report shows that with a nearly 250,000 barrel build, regional inventories are sitting at some the highest levels of the year at 66 million and contributing to price drops in the region.